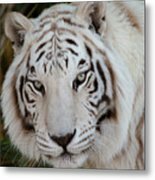 White Tiger Portrait is a photograph by Teresa Wilson which was uploaded on July 25th, 2016. 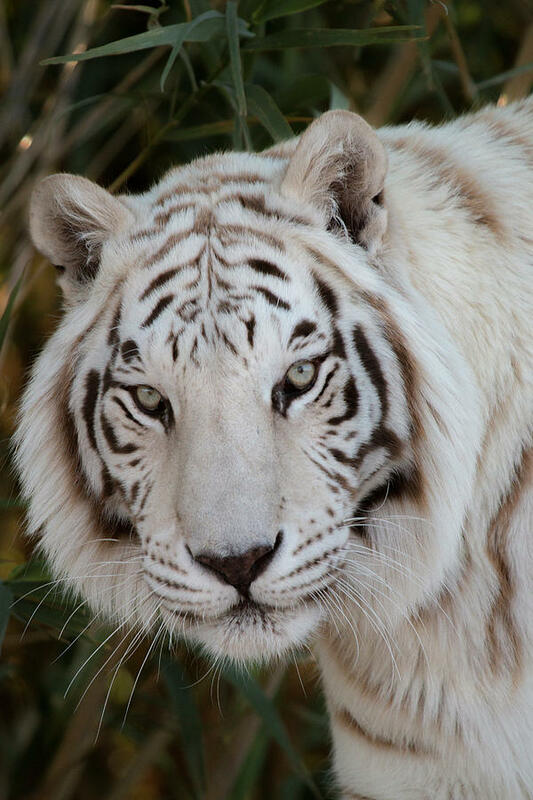 Fantastic capture of the white tiger! 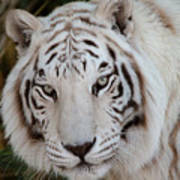 Beautiful cat....I want to reach out and touch....he looks so real! Beautiful capture of this lovely animal!